While your home may be physically secure, this does not mean you are protected against all invaders. Your personal and financial information is available via your home computer and network connections to that computer. Criminals may be able to access machines that do not have enough protection from cyber threats. In order to have solid home security when it comes to a network, it is imperative that you take the necessary precautions against cyber criminals. In this article we will outline some easy tips that you can use to protect yourself and your loved ones from online crime. The worst mistake you can make with your home network is leaving it available to anyone who happens to have a computer. If someone has open access to your network they can do you, your finances, and anyone else who uses your network, great harm. It is very easy for a criminal or hacker to intercept your information over an unsecured network. Not only can someone see your personal or financial information, they can use your internet connection for nefarious purposes like hacking attacks, illicit downloading and other cyber crimes. When you set up your home network, encrypt it with a WEP, WPA, WPA2 or higher password encryption. Write this encryption down for authorized users and do not make it openly known. This will help to protect your data and connection from unwanted access. Most computers come with built-in protection from online threats known as a firewall. Microsoft Windows and Apple’s Mac OS both come with pre-installed firewalls that are already activated for use. If you go into the settings of your firewall, you can set it for low, medium, or high security or set your own level of security comfort. For the safest internet experience possible, you should make sure that your firewall settings are at the highest level. This will lead to some inconveniences like slower loading of sites, constant prompts to put in passwords, etc. However, if you are serious about security, it is best to keep your defenses high. Pretty much all of the major internet browsers come with built-in security systems. These systems regulate how your browser operates in relation to websites. Through these settings your browser decides whether certain sites will be able to download cookies onto your computer, access add-ons like Flash Player, and other potential areas where security could be compromised. Much like your firewall settings, you will be able to change your browser settings to meet your desired level of security. Once again, even though you may be inconvenienced, it is a good idea to keep your settings as high as possible. 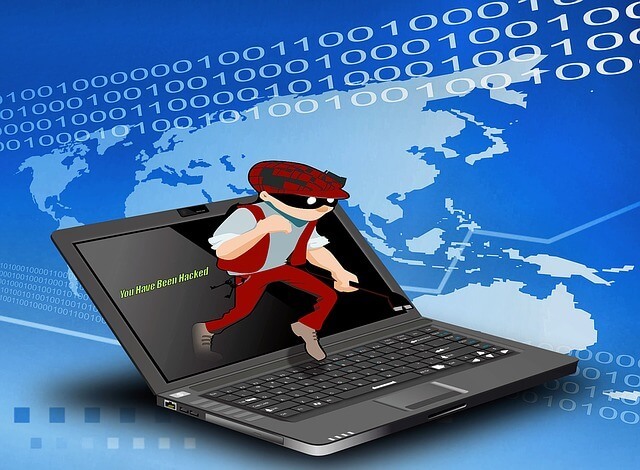 Many internet criminals can access your information using exploits found in various browsers such as Google Chrome, Microsoft Internet Explorer and Mozilla Firefox. Protecting your computer and the information held within is not something that is hard to do. If you follow these tips and exhibit common sense behavior when surfinf online you will be able to avoid many of the problems avoided with internet security. It’s really knowledgeable blog with very much helpful information, thank you so much for writing this great blog here for us. How to get the most out of your Tablet & Smartphone?